NXT's Cradle Lacrosse teaches basic lacrosse skills in a one-of-a-kind, unrivaled environment. Our six-week program focuses on building players' confidence through a unique curriculum that allows kids to be introduced to lacrosse in a fun, unique way. Cradle Lacrosse is open to boys and girls ages 4-8 that want to learn lacrosse. Don't worry about the equipment! We provide the sticks, balls, and a t-shirt for your child. The only thing we ask is that they arrive in sneakers and bring a water bottle to stay hydrated! You're more than welcome to bring your own stick or equipment if you so choose! *We will not have Cradle on April 21st due to the holiday. Our last date for this program will be May 19th. 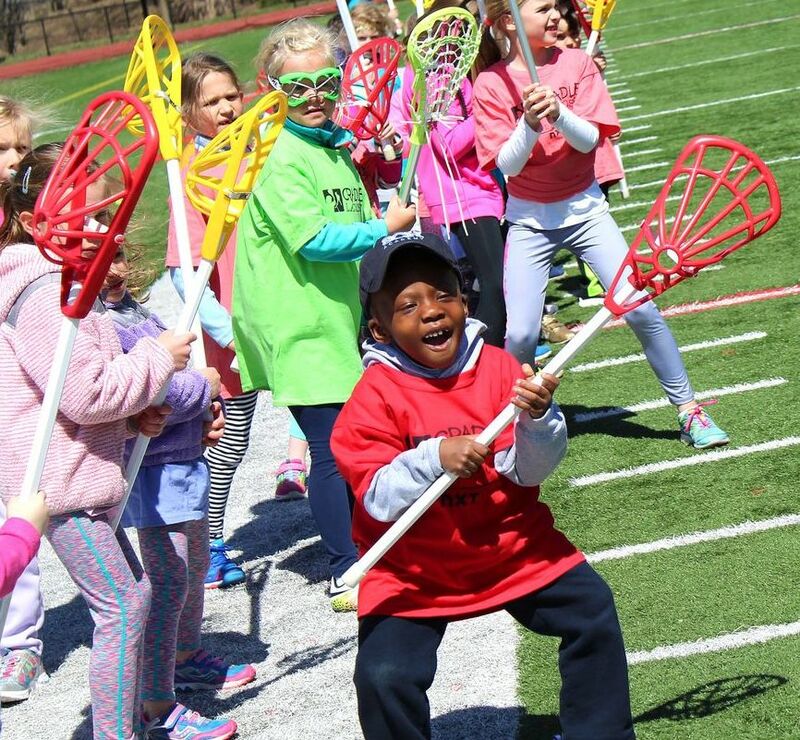 Cradle Lacrosse programs are run by enthusiastic, professional educators with a passion for youth sports! All of our staff have been trained on our curriculum and are background checked. Catch the action, stay ahead of our upcoming seasons and interact with us on our Cradle Lacrosse social media!